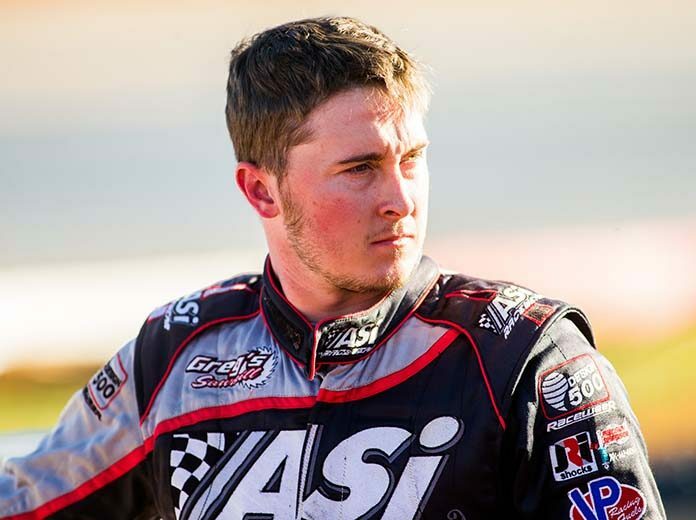 OCALA, Fla. – Big Frog Motorsports has announced that Tanner English will drive the M&W Transport No. 58 Dave’s Towing/XR1 Rocket Chassis/Clements Racing Engine Super Late Model in select events. 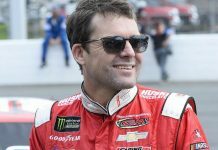 “I began talking about possibilities with Tanner a month or so ago after his deal with Randy Weaver Racing dissolved. 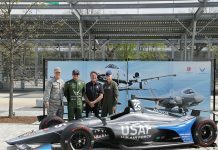 We both thought it would be a good fit to have him drive our team’s car, but we just couldn’t find dates that worked for both of us,” said Big Frog Motorsports owner Augie Burttram. “We recently talked again, and decided to give this deal a shot, so he’ll be piloting our car in the Schaeffer’s Oil Spring Nationals races on April 19-20. English is the two-time defending Schaeffer’s Oil MARS Racing Series champion. He previously inked a deal to drive for Randy Weaver Racing this year, but it fell apart when the team shut down. English will make his debut in the Big Frog Motorsports No. 58 on April 19-20 in Schaeffer’s Oil Spring Nationals competition in Georgia. The weekend opens on Friday night at Blue Ridge Motorsports Park in Blue Ridge, Ga., with a $4,000-to-win race before shifting to Toccoa (Ga.) Raceway on Saturday night for a $10,000-to-win affair.